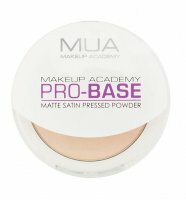 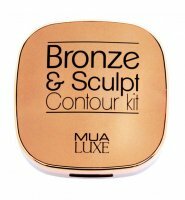 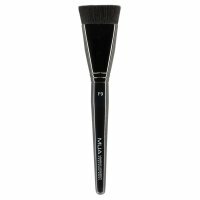 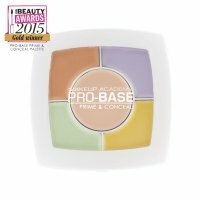 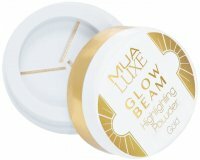 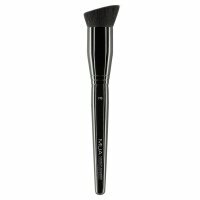 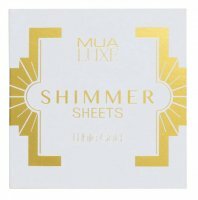 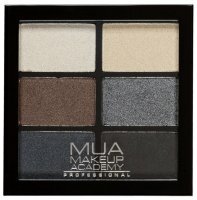 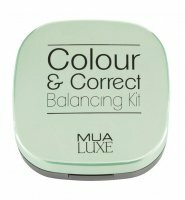 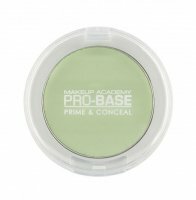 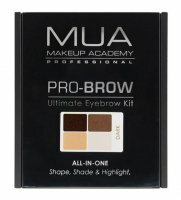 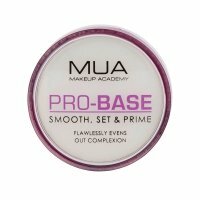 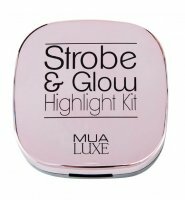 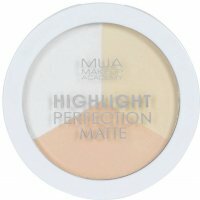 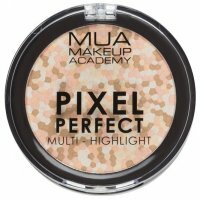 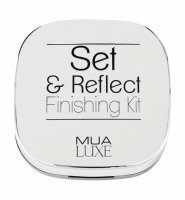 MUA - British cosmetic brand by MakeUp Academy combines affordable cosmetics and a very good quality and the latest trends. 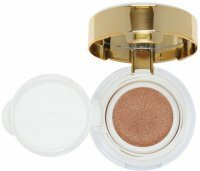 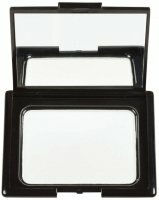 It offers a wide selection of color make-up cosmetics. 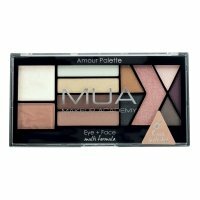 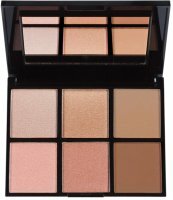 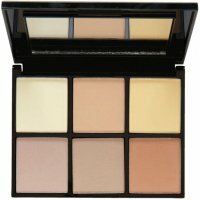 It's offer includes unique palettes of shadows (Heaven and Earth, Dusk Til Dawn, Glamor Days, Starry Night, undressed, Poptastic, Undres Me Too), lipsticks, as well as crayons, powders, blush, highlighters, a base for make-up and mascara. 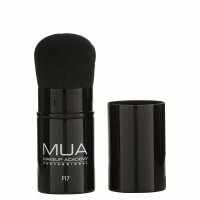 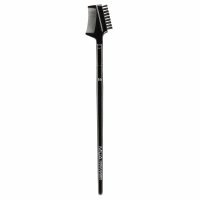 Low price of cosmetics, high quality and durability made them very popular. Also noteworthy are classic and matte lipsticks, which come in beautiful shades. 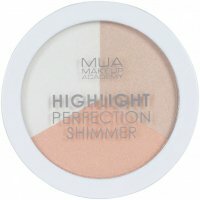 MUA - Page 1 of 2, 133 products.